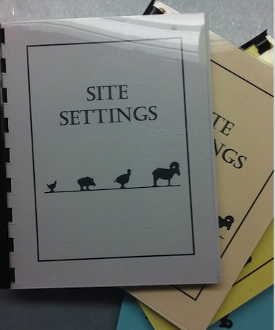 Silhouette Shooters, here's the booklet you need to keep necessary records, that will also fit into your line box. How many times have you gotten to the line and forget to input you settings. Keep the info you need with you. Also, record key condition information using this handy tool. It's inexpensive and covers all the necessary bases. Dont go to the line without it.